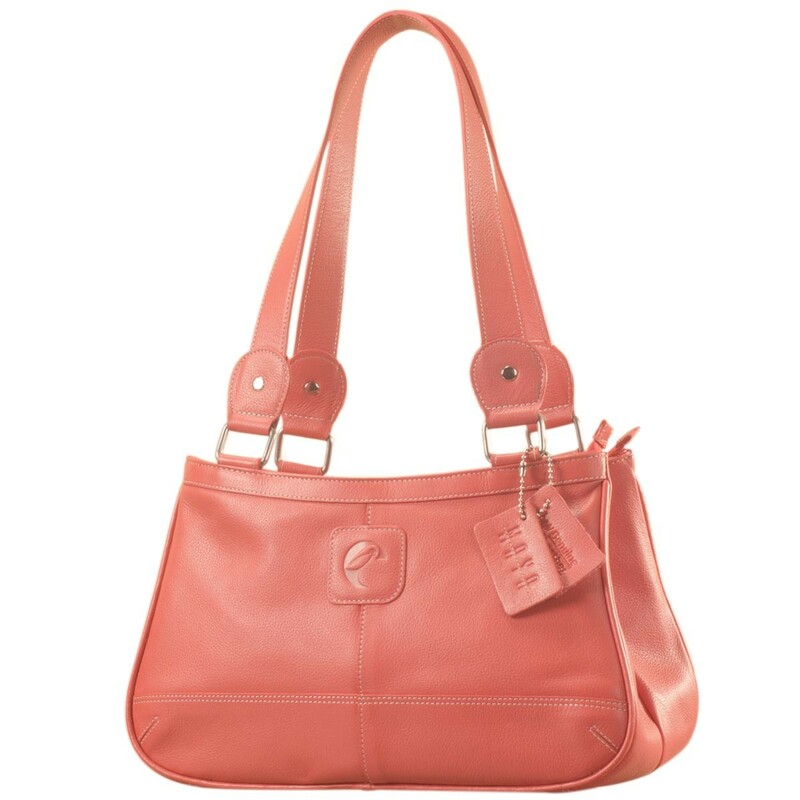 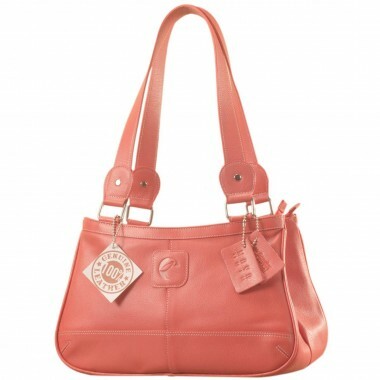 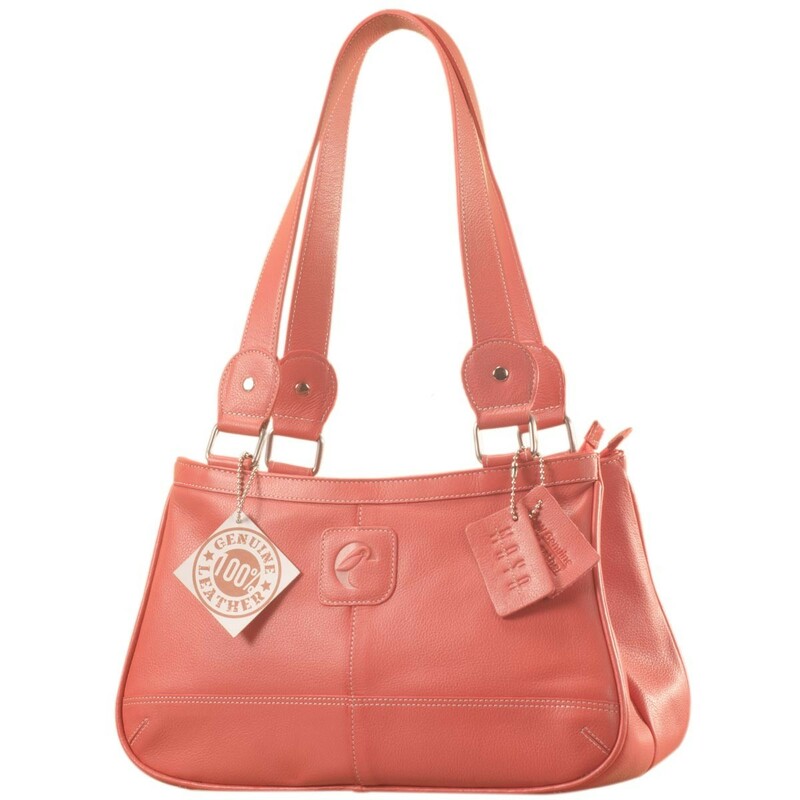 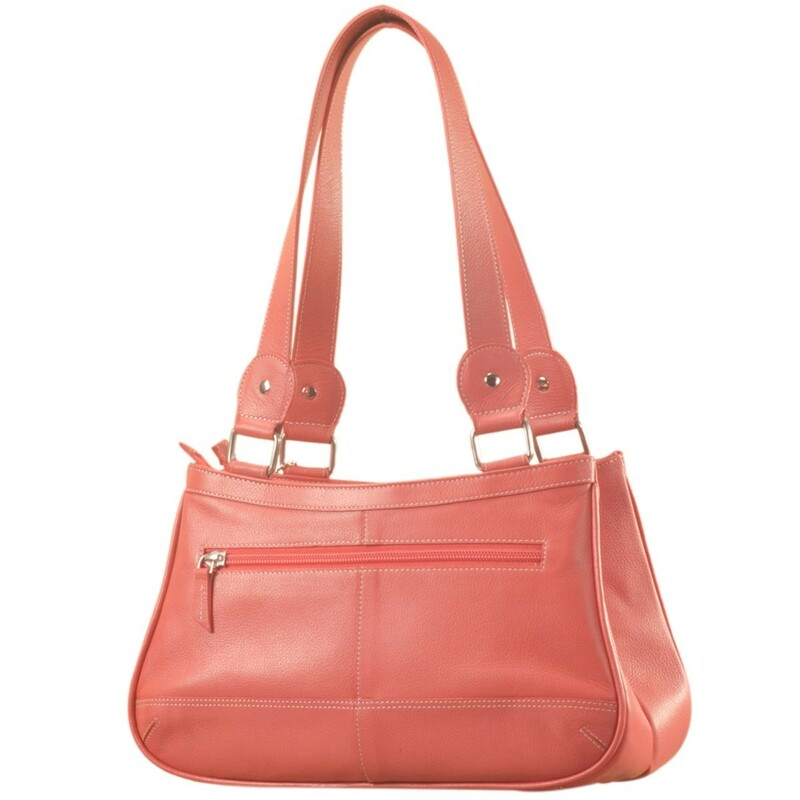 You're reviewing: Genuine Leather Fashion Handbag eZeeBags YA818v1 - from the Maya Collection - Pink. 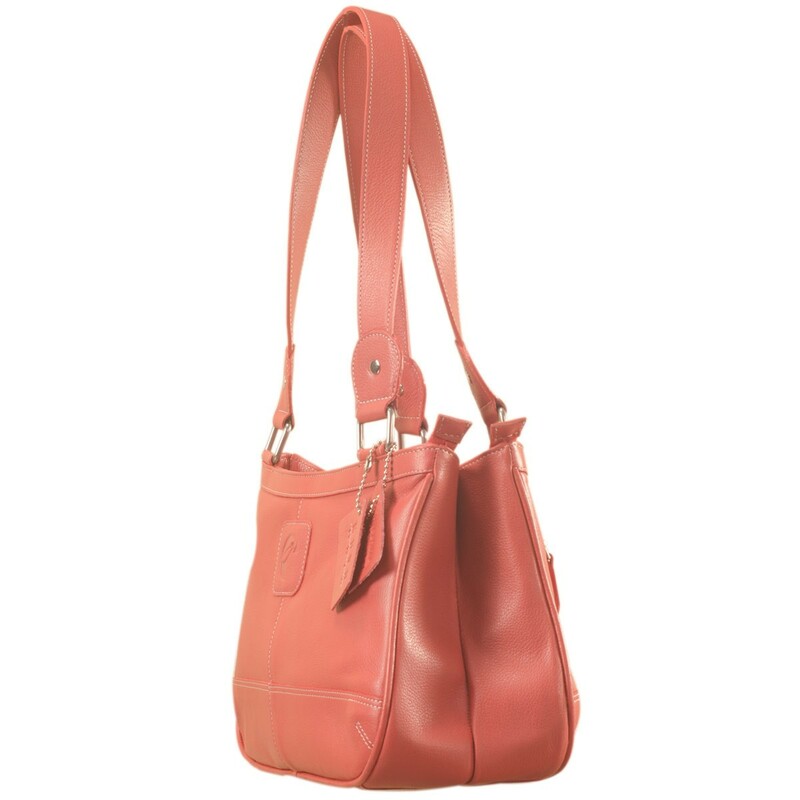 Sling it with style. 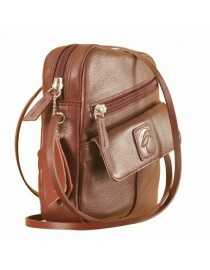 Maya Teens YT840v1 genuine leather sling bags in 12 pleasant colors by eZeeBags - Burgundy. 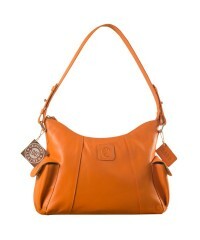 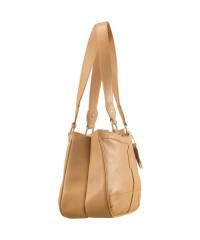 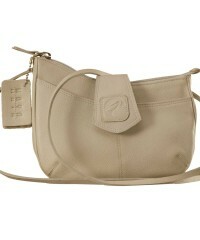 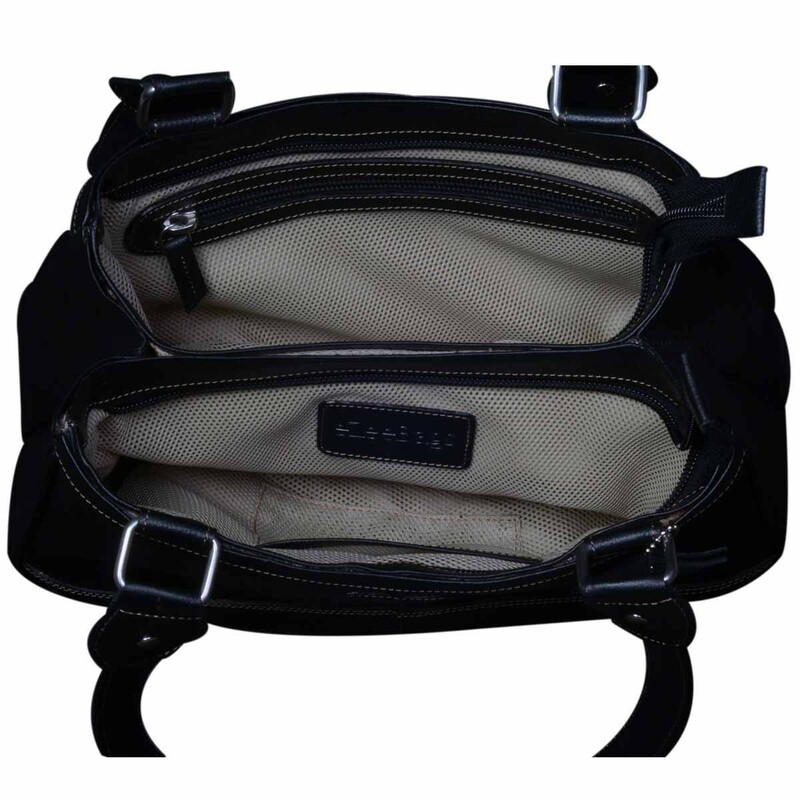 This curvy genuine leather sling bag is all about you & how you carry your style & confidence eZeeBags - YT846v1 - Pearl.